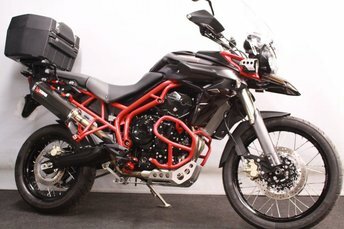 Built for adventure, Triumph's range of Tiger motorcycles offer a superb solution whether you're planning on cruising down motorways or tackling muddy tracks. The Tiger Sport is a joy to ride thanks to its performance, sporting prowess and touring capability, while the Tiger 800 range is perfectly suited to long-distance rides. 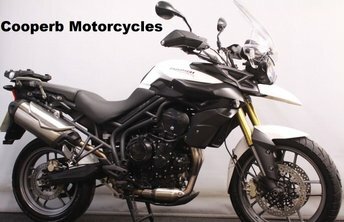 Discover more about the range of used Triumph Tiger motorcycles for sale in Northampton through Cooperb Motorcycles Ltd by contacting a member of the showroom team today. We'll be able to guide you through our current stock of used bikes and help you source the right machine to suit your budget and lifestyle. Contact us now to find out more or pay a visit to the showroom in person.